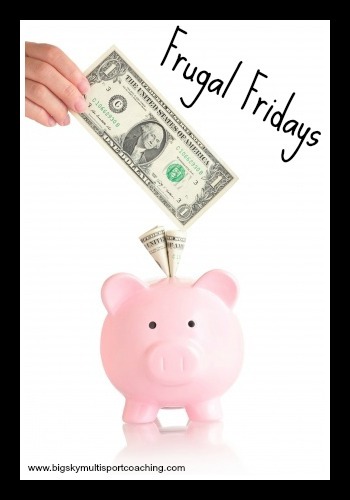 One of my main 2014 goals is to become more financially stable and thus the Frugal Fridays series was born. Over the next 12 months I will write about my experiences in creating and sticking to a budget, cutting costs, saving money, and paying off debt. Follow along with my journey!